1. To be your favorite animal. 2. To get to the delicious salad at the end of the book. But when he gets to the salad, he discovers that there's a carrot in it. 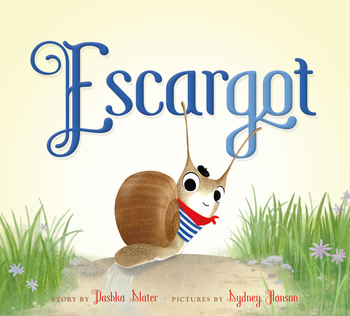 And Escargot hates carrots. But when he finally tries one—with a little help from you!—he discovers that it's not so bad after all! A charming and interactive picture book ideal for picky eaters and animal lovers alike. Winner of the 2019 Kentucky Bluegrass Award! Winner of the Minnesota Comstock-Gag Award! 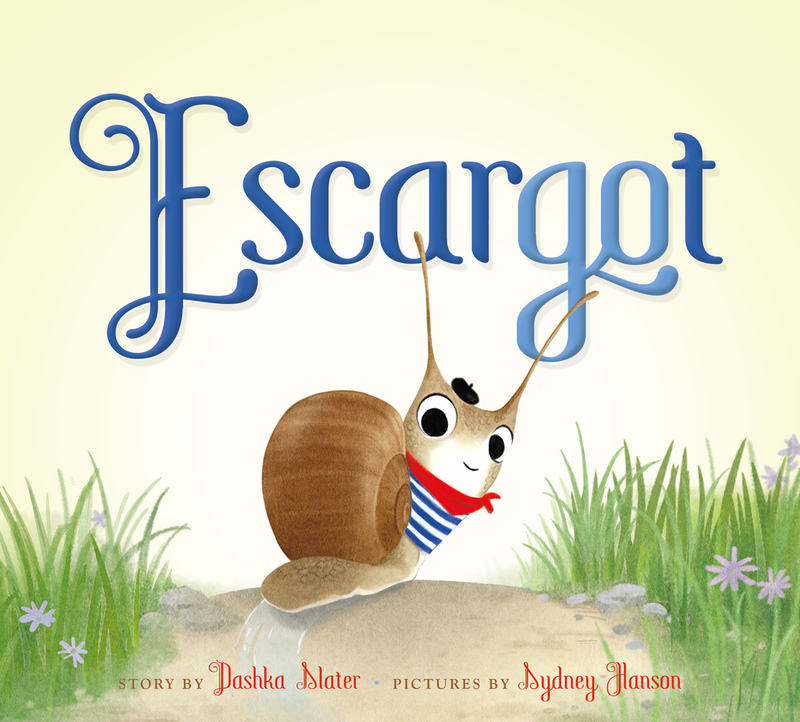 Dashka Slater has written several picture books, including Baby Shoes and The Sea Serpent and Me, which was a Junior Library Guild Selection. She is also an award-winning journalist whose articles have appeared in Newsweek, Salon, The New York Times Magazine, and Mother Jones. She lives in California. Sydney Hanson was raised in Minnesota alongside numerous pets and brothers. She has worked for several animation shops, including Nickelodeon and Disney Interactive. She lives in California.